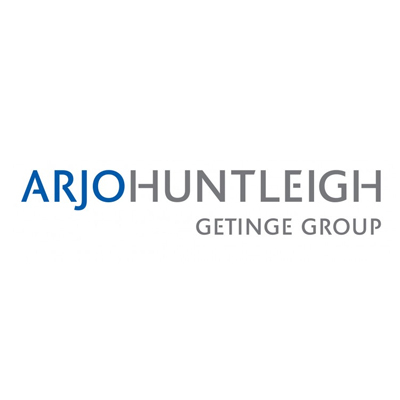 Clip slings are developed by ArjoHuntleigh and have been a proven element in sling lifters for many years. 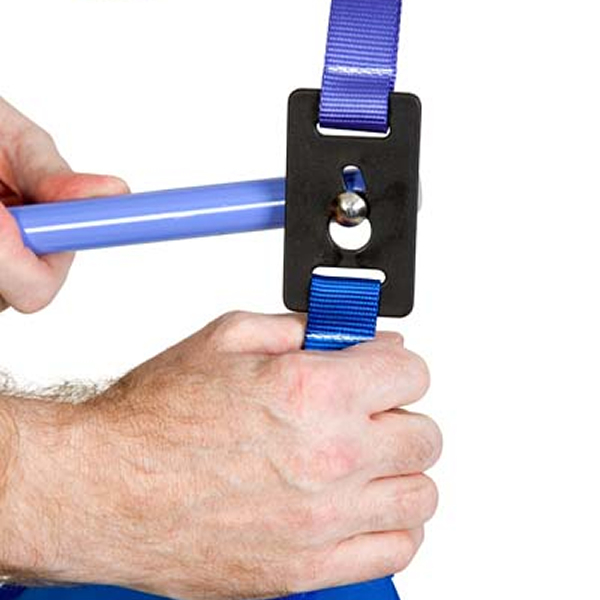 Clip slings are used in combination with the 4-point DPS (Dynamic Positioning System) spreader bars which offers a more comfortable reclined position in the sling and a more even distribution of the patient’s weight. A variety of clip slings are available, for general purpose padded- or unpadded, toilet sling, amputee sling and mesh sling for showering or bathing. Clip slings are available in eight sizes to cover the whole specturm of residents (XXS, XS, S, M, L, LL, XL, XXL). Call 604-821-0075 or request details about the Arjo Clip Style Sling using the form below. Question about the Arjo Clip Style Sling ?